Citrix has announced that they have released a technology preview of SAML authentication for XenApp and XenDesktop running on top of version 7.8. 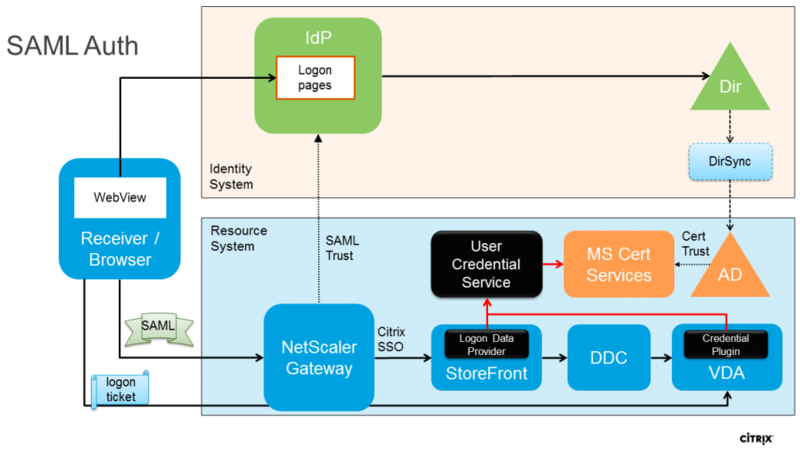 With this preview, Citrix has enabled SAML federated identity for logon, starting at NetScaler, through StoreFront and on to the workstation or terminal server VDA. The result is user access to XenApp and XenDesktop with identity rooted to an identity provider outside the XenApp/XenDesktop/Active Directory world.